Enjoy the ultimate dog day at Puppy Haven. 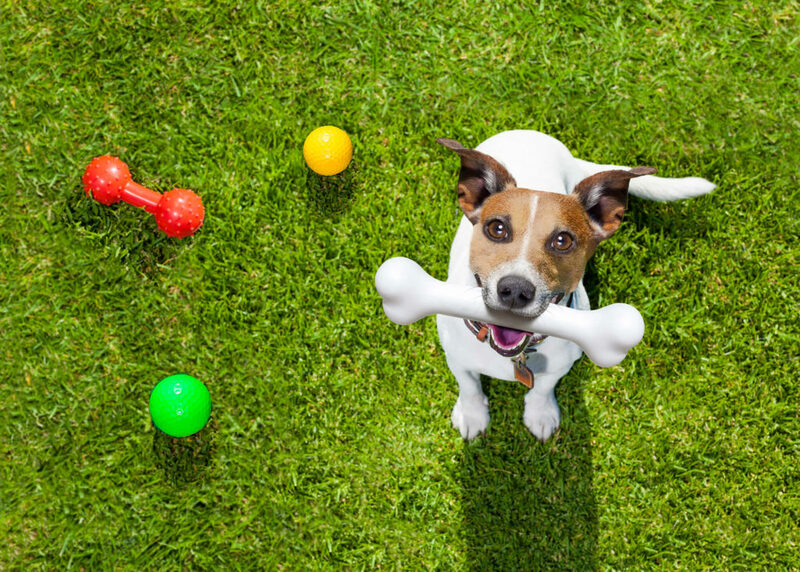 Each visit to our Atlanta doggy daycare centers is a well-deserved treat. 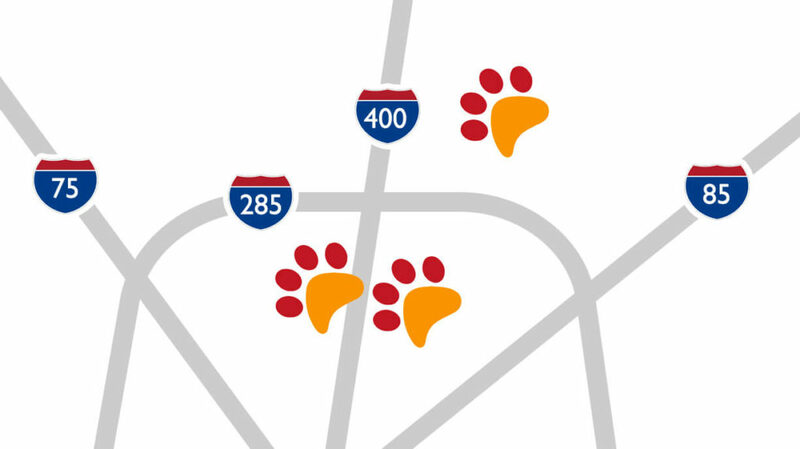 Featuring spacious indoor and outdoor play area access, your pup can run free throughout our facility. Our clean and nurturing environment provides your family’s pet a safe place to sit, stay and play. Speaking of play, Puppy Haven offers comfortable inside flooring, professional play structures and plenty of room to fetch. Tune in to our live puppy web cam to watch your dog hard at work. After all, playing like a puppy is a full-time job. Think of doggy daycare as a canine social club. Based on your dog’s individual size, personality and activity level, your dog is personally placed into the appropriate socialization group. 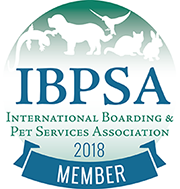 Our professionally trained staff is specially trained to read your dog’s behavior and social cues to identify where he or she will play best. The Puppy Haven staff carefully supervises the play groups all day long, making adjustments as needed. We do not take pit bulls, akitas, cane corsos, or presa canarios. If your four-legged friend requires special attention, Puppy Haven makes sure your special pet receives the appropriate individual care. 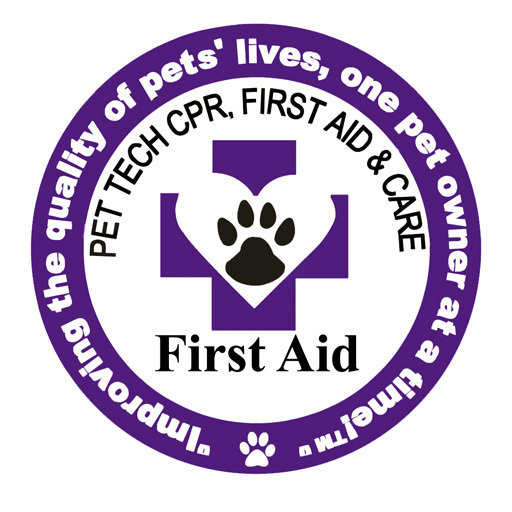 We can accommodate your pup’s particular needs, including feedings, medicines and even nap time. Puppy Haven dog daycare offers a variety of benefits for your pup. First and foremost, it provides a much-needed dose of dog to dog socialization. Providing interaction and stimulation helps improve social skills and overall behavior. Likewise, doggy daycare has been known to help deter destructive behaviors such as digging, chewing and excessive barking. These behaviors often are due to boredom and a lack of exercise. Dogs burn plenty of energy during their time at Puppy Haven, making them socially satisfied and ready for your time together when you pick them up. We require all dogs to complete a complimentary “trial run” visit to make sure they get along well with the other pups and that their temperament is conducive to an all-day, cage-free environment. 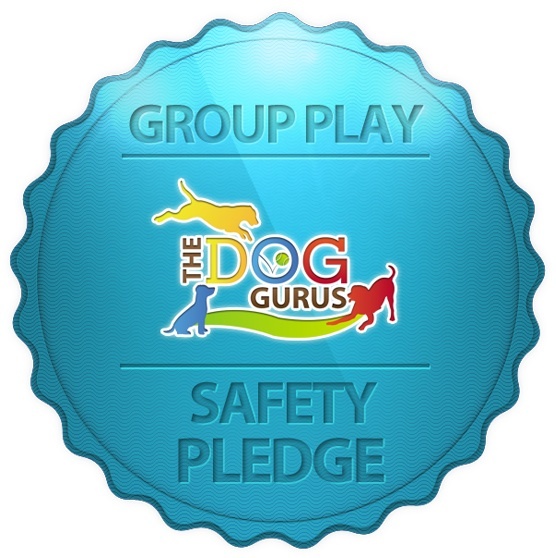 This is for the safety of all dogs and staff at Puppy Haven. We perform Temperament Tests Monday-Thursday and Saturdays by appointment only. Please contact us at either one of our locations to schedule your pups first day! We require all enrollment forms and vaccination records to be emailed or faxed to us at least 24 hours in advance. We offer competitive pricing for our doggy daycare. First day temperament test is always free. **If your dog has not visited with us in over a year they are required to redo the temperament test before coming in for daycare and/or boarding.